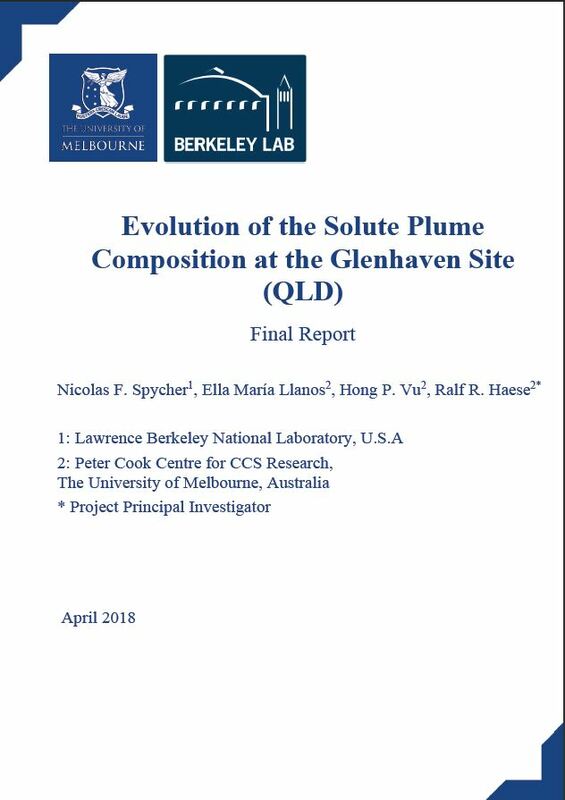 The site-specific geological characterisation, the prediction of CO2 plume migration and changes in physical-chemical conditions under CO2 storage conditions are important elements during the exploration and appraisal of prospective CO2 storage reservoirs. The formation water composition, the gas composition of the injectate and lithologies can vary significantly within reservoirs. The targeted CO2 storage reservoir in the eastern Surat Basin is the Precipice Sandstone and its overlying regional seal, the Evergreen Formation. The modelling is based on an up-to-date geological model of the region and well-constrained formation water and injection gas compositions. This report is confidential. For more information please contact ANLEC R&D.